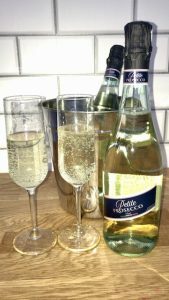 Petite Prosecco – 59 Cals per 100g! 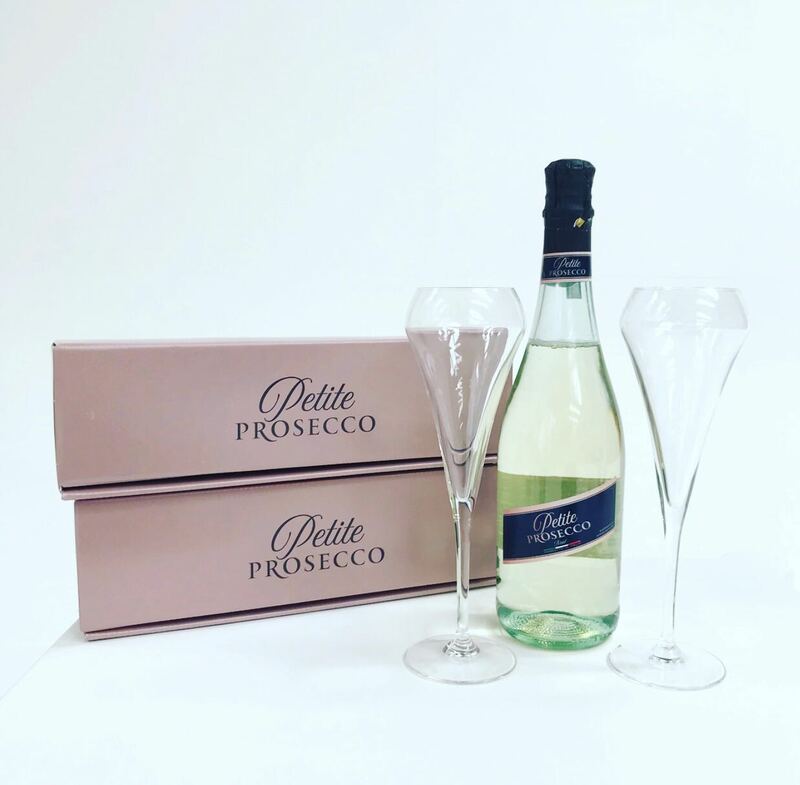 Petite Prosecco is the latest revolutionary prosecco that allows you to enjoy your favourite drink, guilt free! 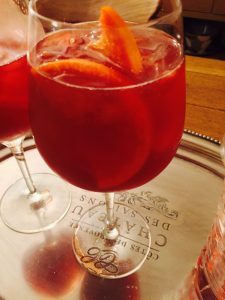 These days many people are into their fitness and calorie counting, still some dieters often find that the most difficult part of the lifestyle change is cutting out the alcohol. 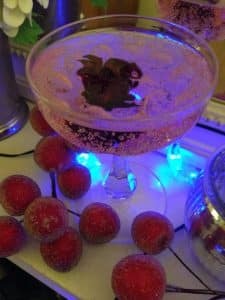 However, Petite Prosecco have found a way to adapt this, by creating a new lower calorie, lower sugar fizz. It contains just 59 calories per 100ml glass (less calories than an apple) and just 6 grams of residual sugar. Which is great considering the average glass of prosecco contains 80 calories. 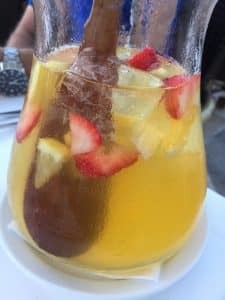 Meaning less calories but the same delicious taste! 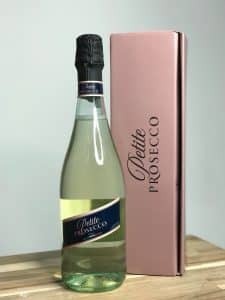 Petite Prosecco are a young company based in Liverpool, who like many of us, love to drink and party yet desire to stay fit and healthy at the same time. 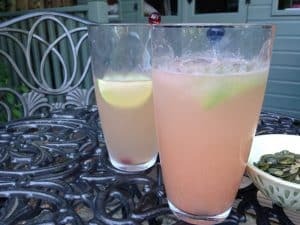 However, the only slimming choice when drinking seems to be ‘gin and slim line tonic’ they believed there should be more options. Which is where Petite Prosecco came into play. 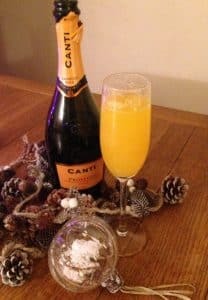 Their aim is to give prosecco and fitness lovers the same great tasting prosecco but with less of the calories and sugar content found in a usual, standard bottle. Petite Prosecco is a new option for drinkers everywhere. 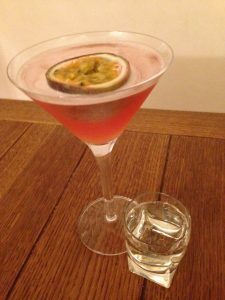 Being lower in calories than the average glass of prosecco, it allows consumers to enjoy drinking more, without the conscience. Petite Prosecco is developed straight from the Italian town Treviso, DOC, home of Prosecco and the best grapes in the business. Petite Prosecco is created with every prosecco admirer in mind, being the lowest calorie prosecco on the market. Each 75cl bottle contains an alcohol volume of 10.5%, 7.9 UK units and is completely vegan friendly. Petite Prosecco website went live in February 2018. So, they are very much new. The website has great offers on when you purchase more than one bottle… so stock up!